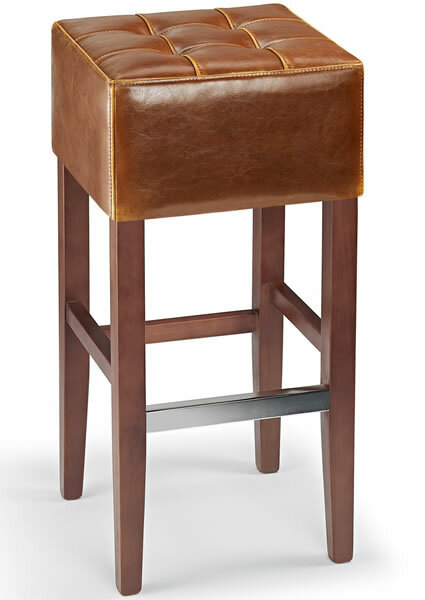 Primo Wooden Bar Stool - Real Top Grain Aniline Tan Quality Leather Padded Seat - Fixed Height Walnut Frame - Fully Assembled. 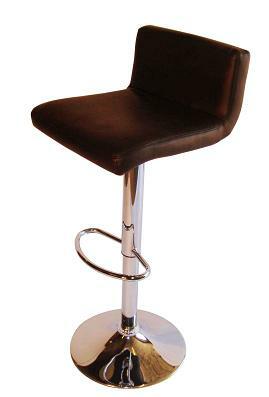 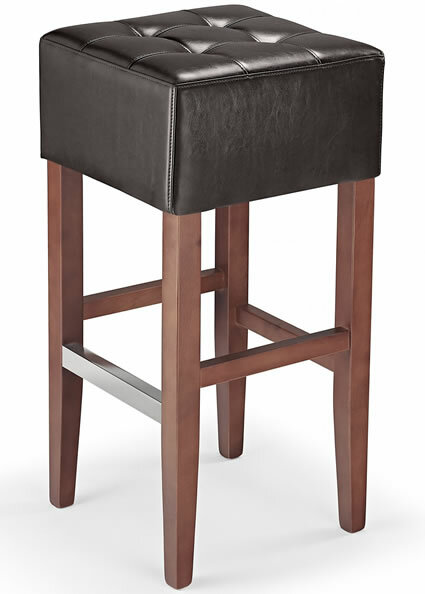 Primo Wooden Bar Stool - Real Top Grain Bonded Brown Quality Leather Padded Seat - Fixed Height Walnut Frame - Fully Assembled. The Stenory boasts a modern design notably the contemporary designed metal footrest, which also adds to the comfort factor. 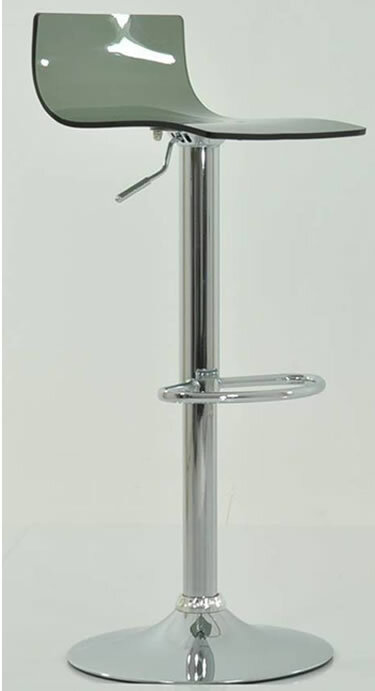 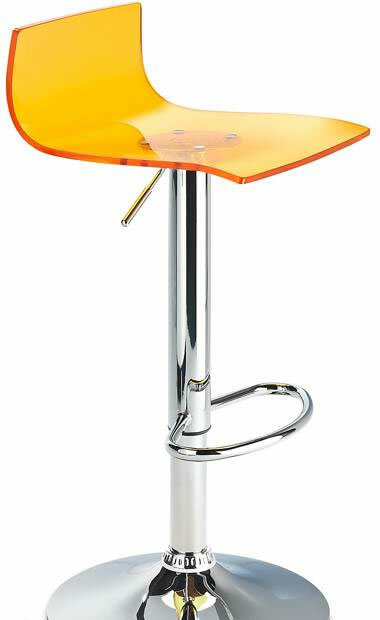 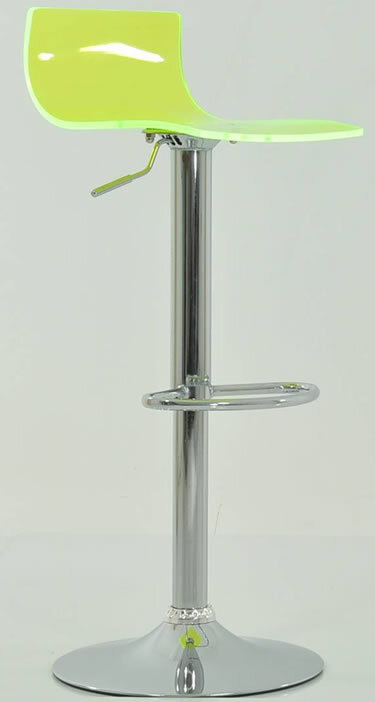 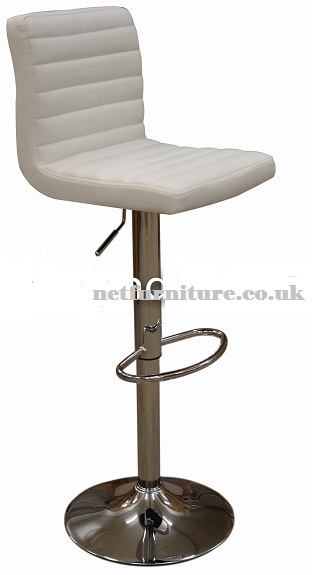 It is a bar stool that adds a touch of class to any kitchen, smart bar area, restaurant or chic home interior. 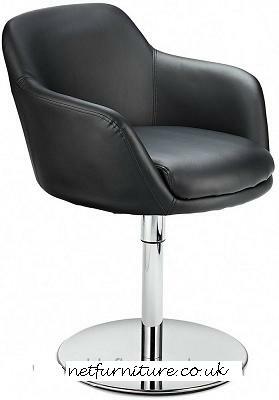 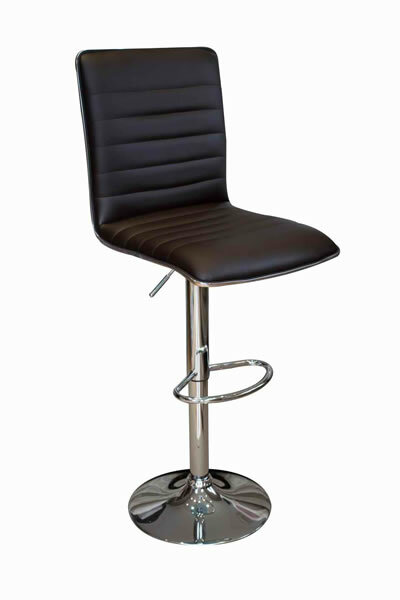 The Sayni kitchen bar stool in black has a high back and square seat, both generously padded to ensure comfort. 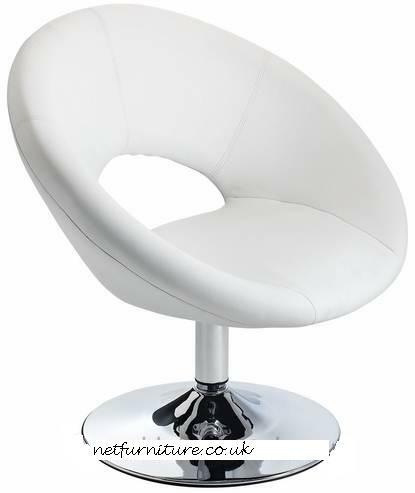 It has been built to last well too and is low maintenance, needing only a wipe down to clean it. 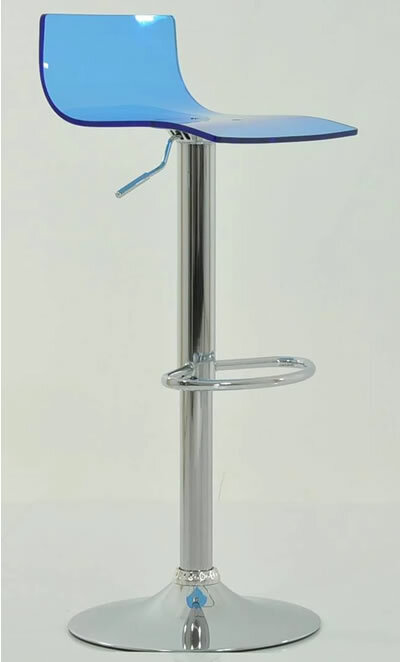 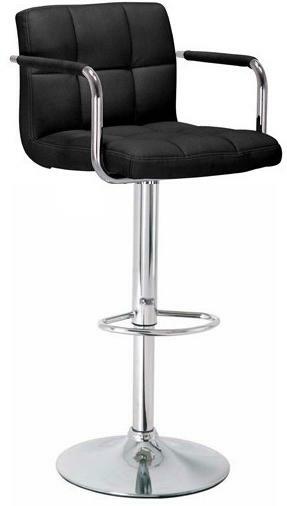 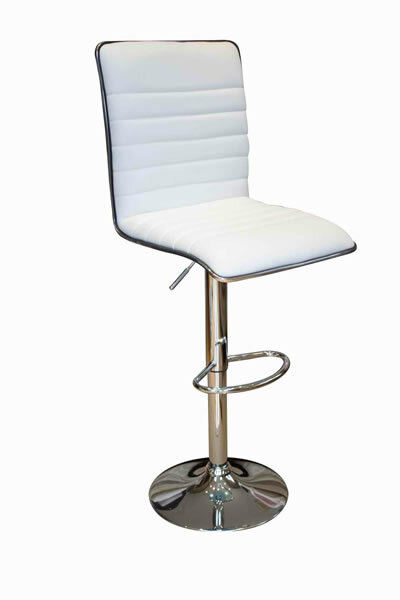 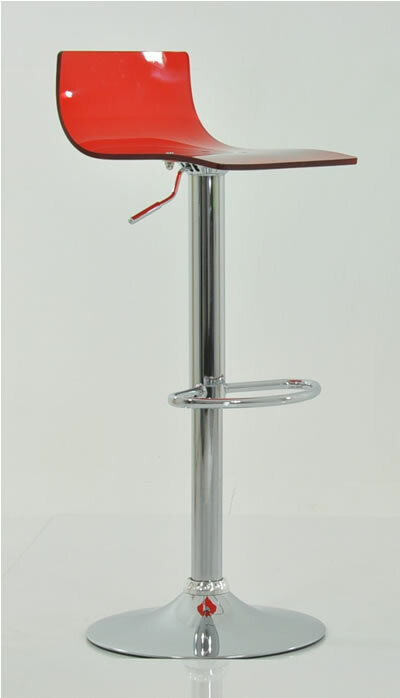 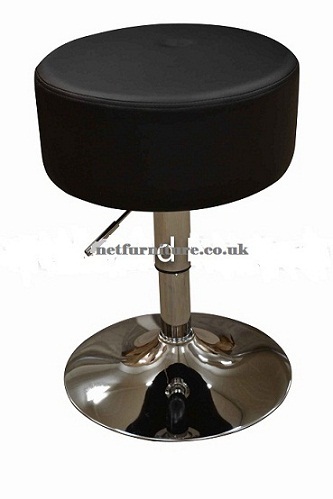 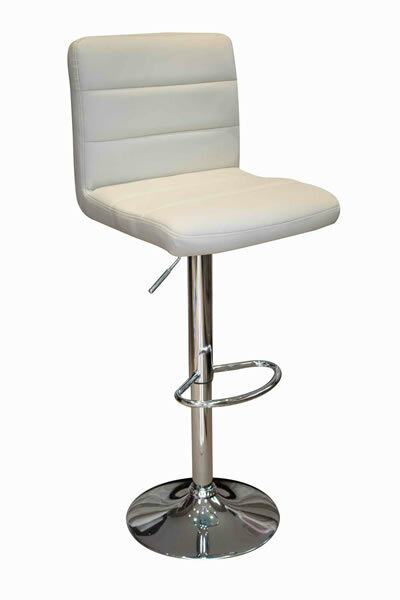 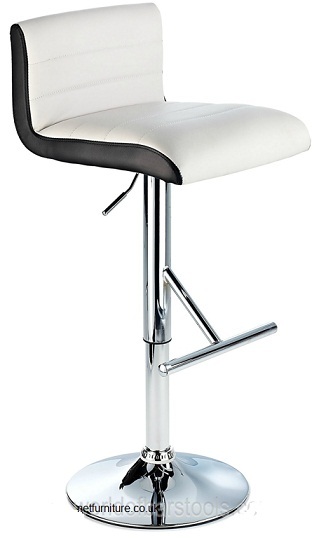 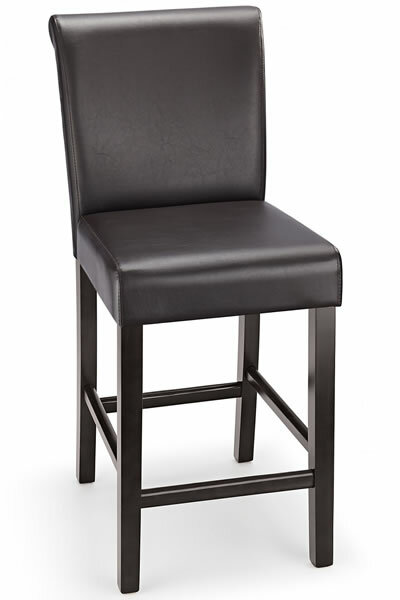 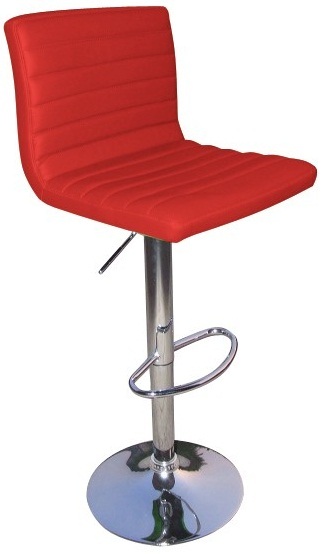 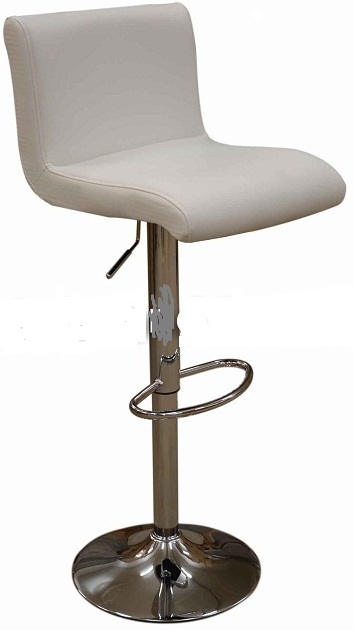 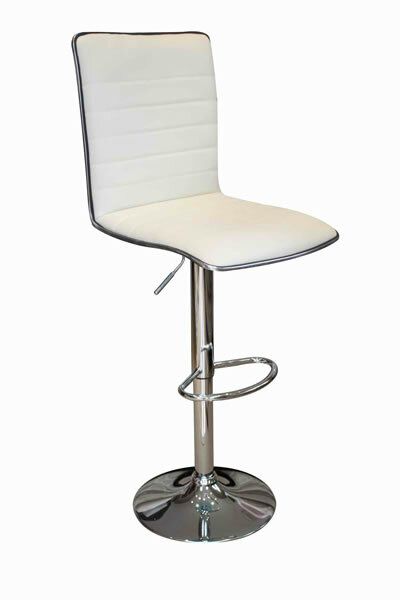 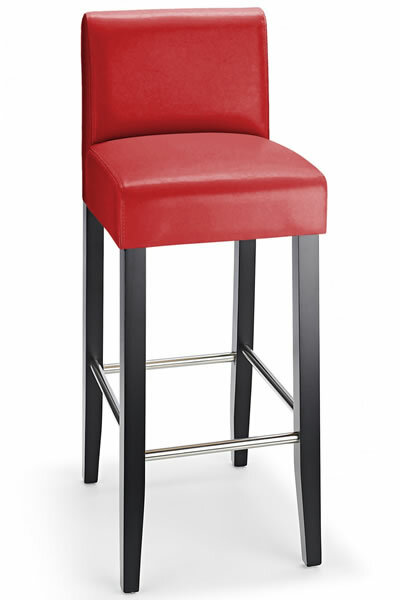 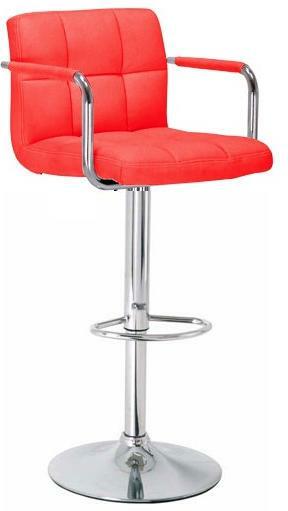 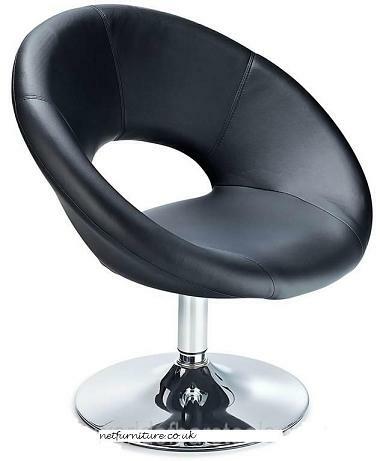 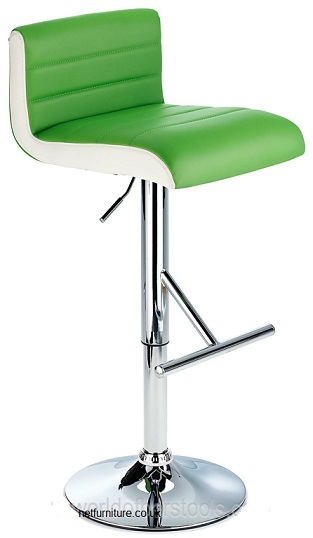 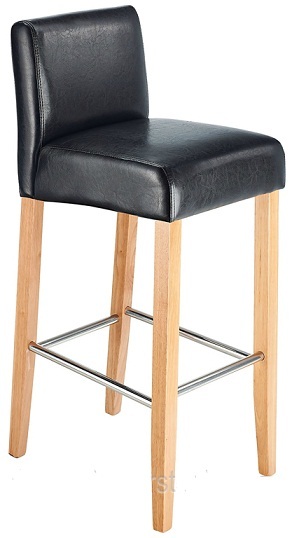 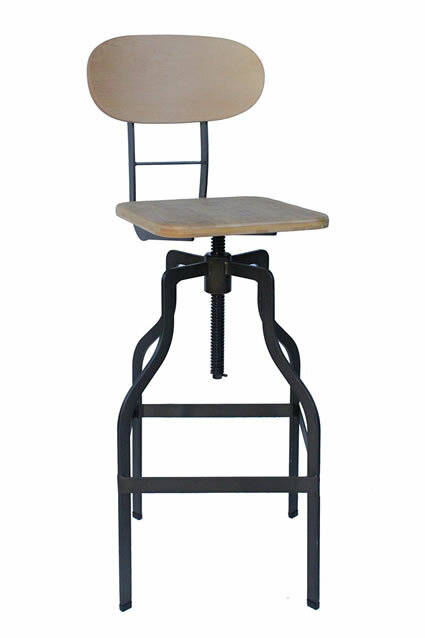 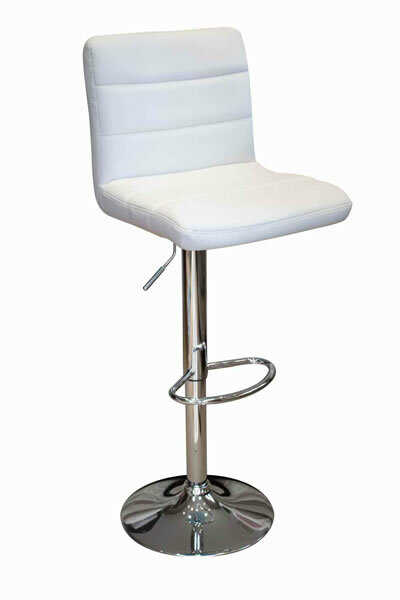 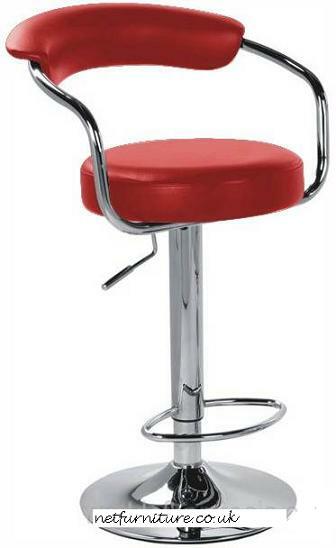 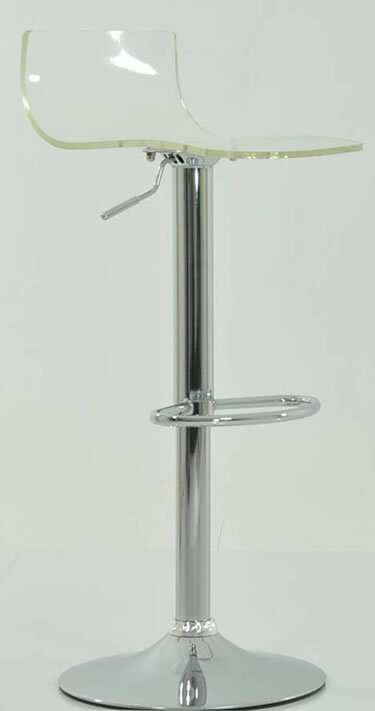 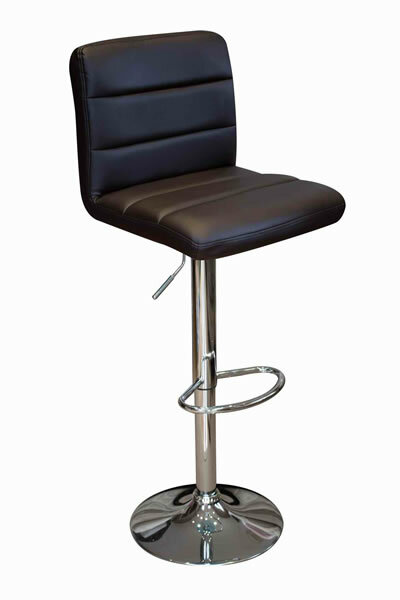 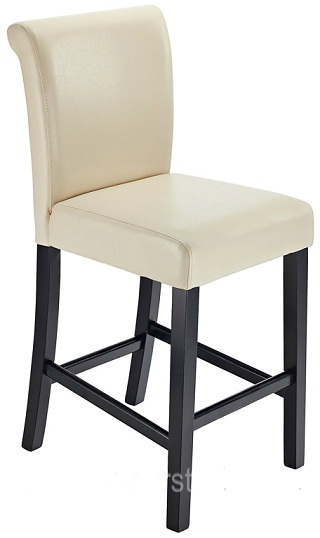 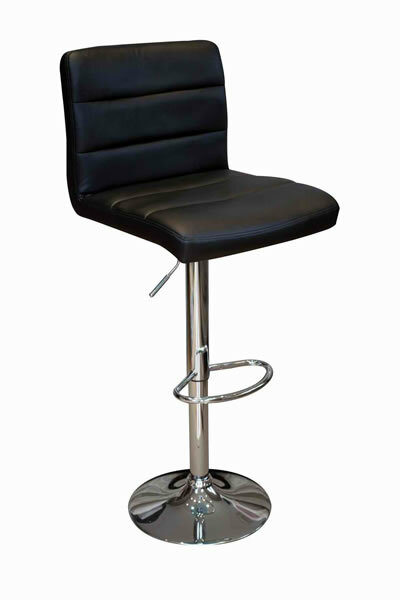 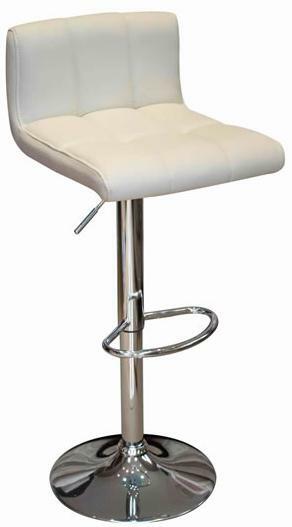 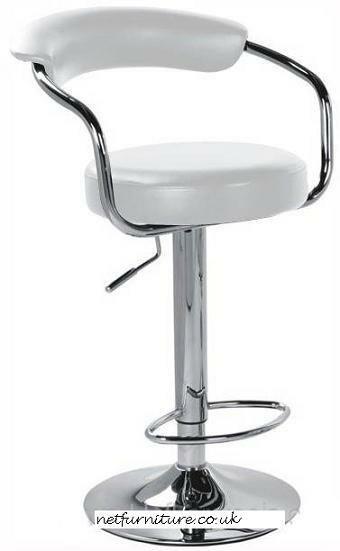 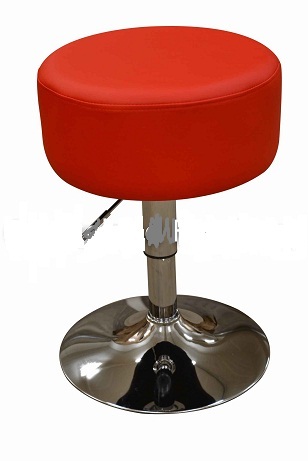 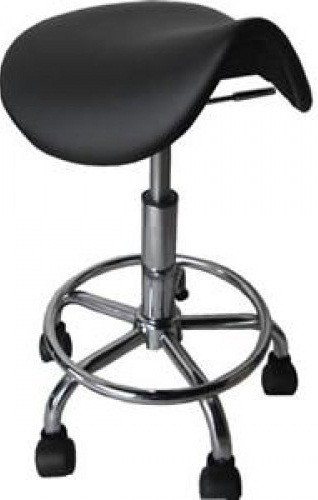 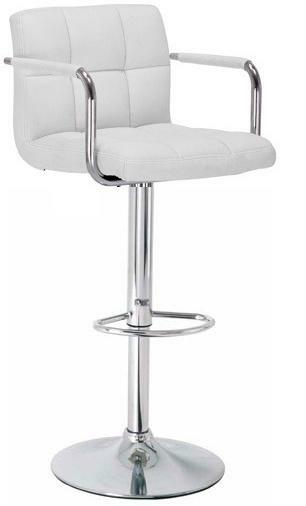 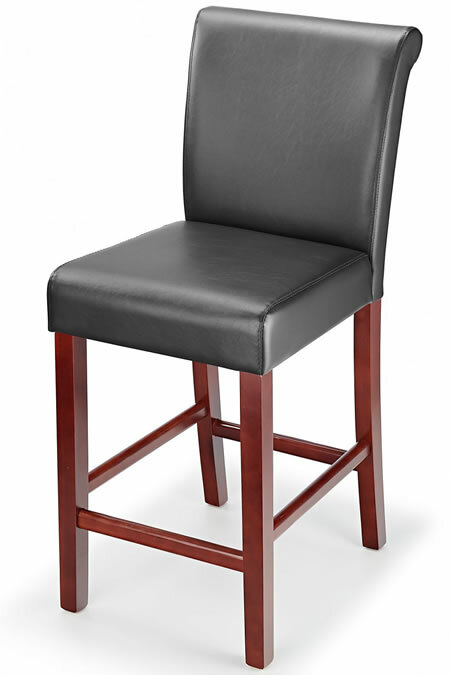 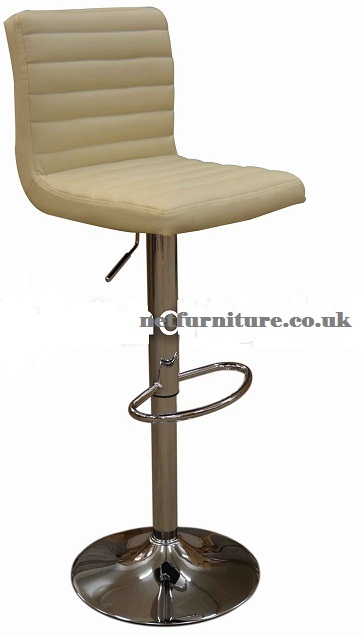 Durable and stylish, it is an exceptionally appealing bar stool. 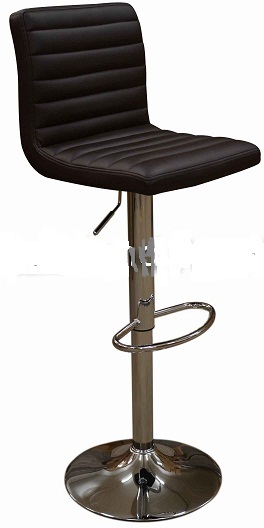 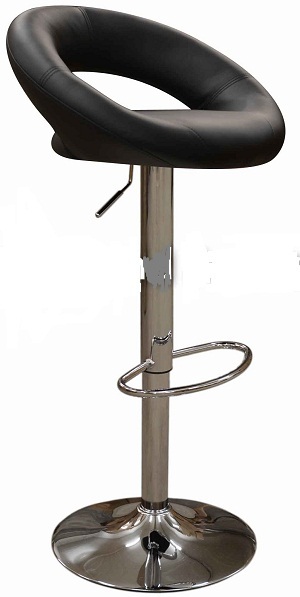 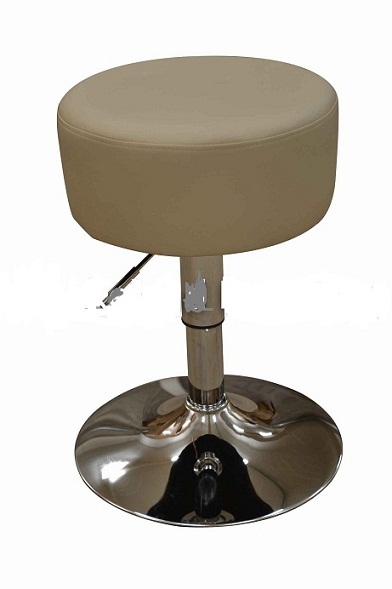 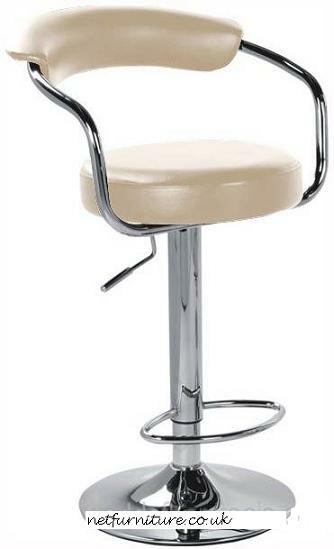 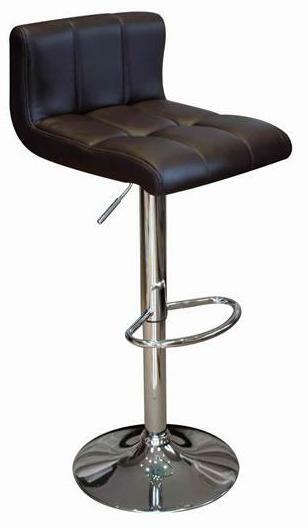 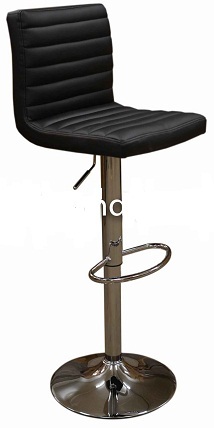 This bar stool is available in black, brown and cream. 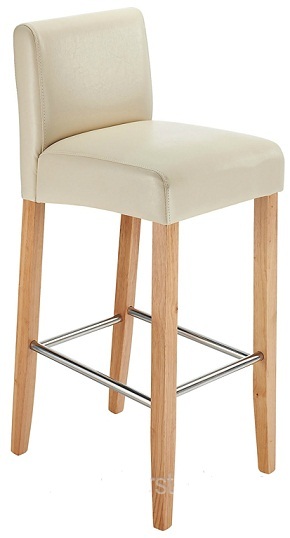 Please note - The cream can be supplied in both an oak and a walnut frame finish. 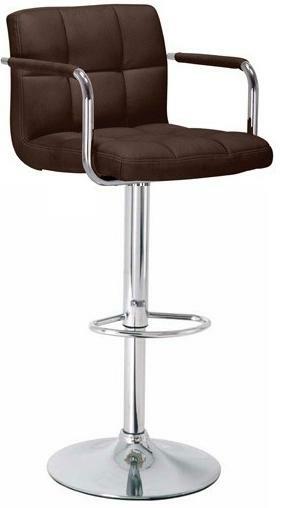 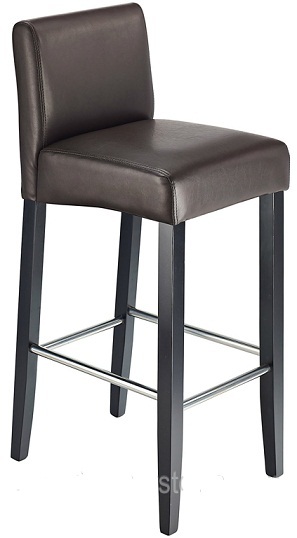 The Sayni kitchen bar stool in brown has a high back and square seat, both generously padded to ensure comfort. 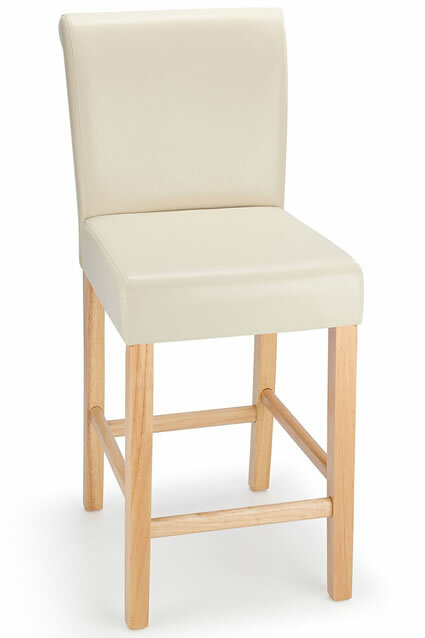 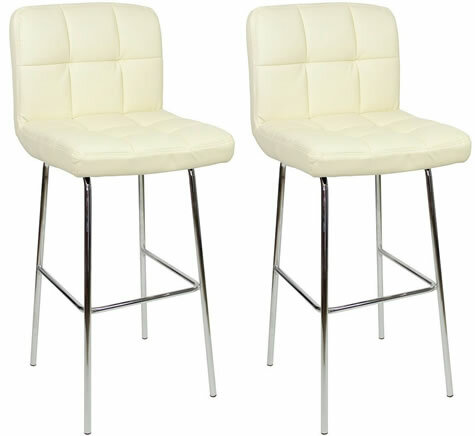 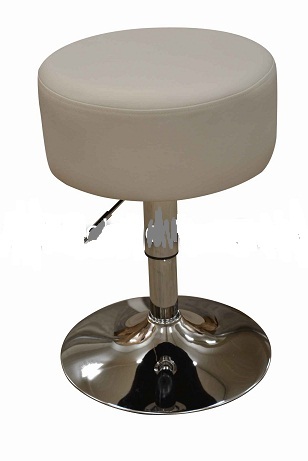 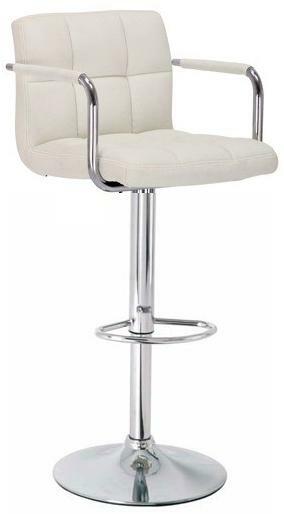 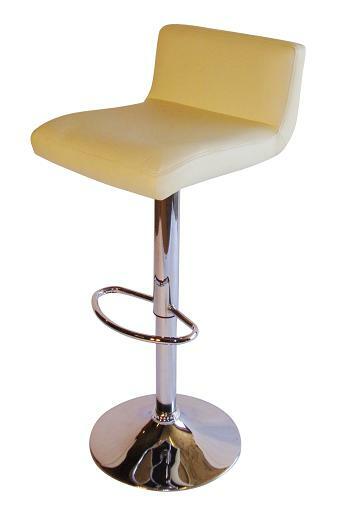 The Sayni kitchen bar stool in cream has a high back and square seat, both generously padded to ensure comfort.